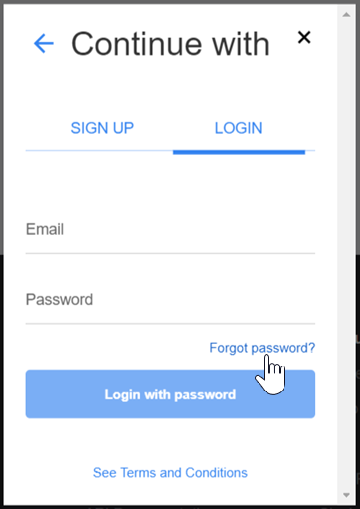 How to change the password for your Clipchamp account for the Create, Utilities and Collect (API) products. 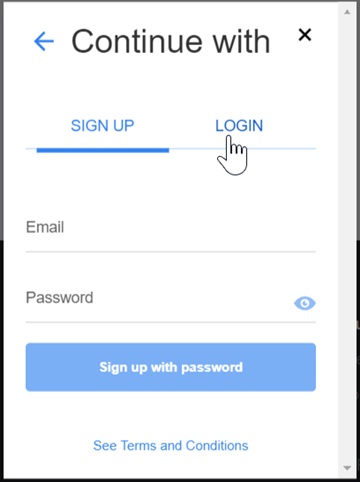 We assume that you already have a Clipchamp account with an email & password login instead of e.g. 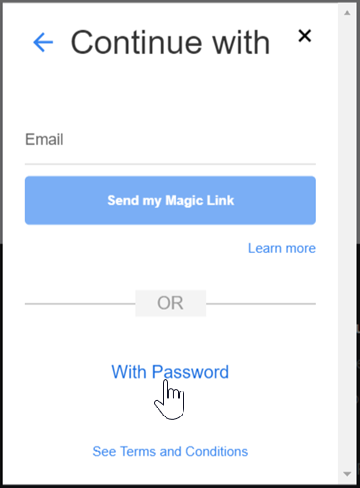 using our "magic link" login option. On it, click on Use password instead. 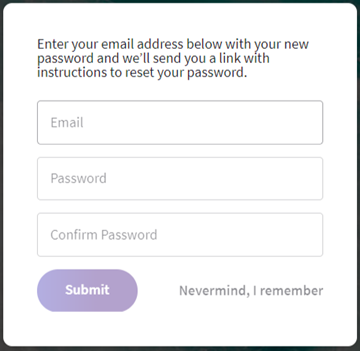 Then, click on Forgot Password?. 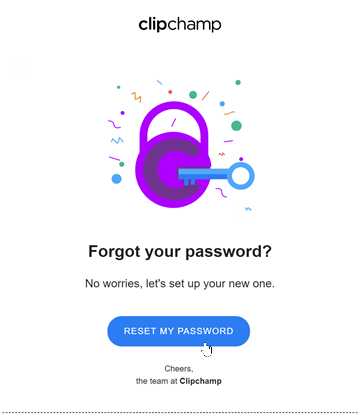 On the screen that appears, enter your email address that is connected to your Clipchamp account and the new password. 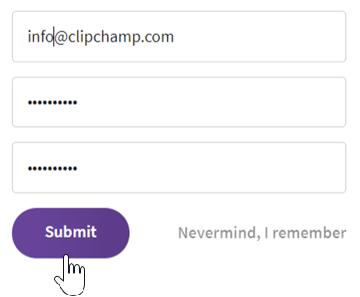 and also send you an email to your inbox from noreply(at)clipchamp.com that contains a Reset my password button. If the email doesn't arrive, please check your Spam folder or get in touch with your IT department (if you're using a company email address) as some corporate firewalls can filter out emails from unknown senders. 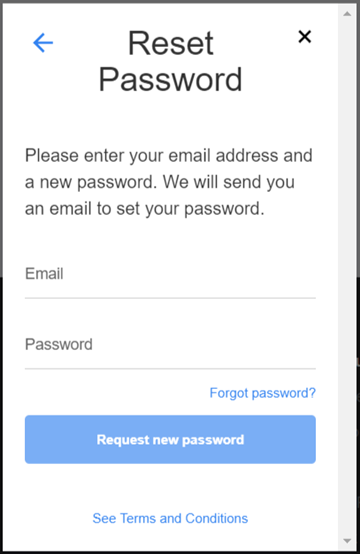 Click the button in the email to confirm the password change. 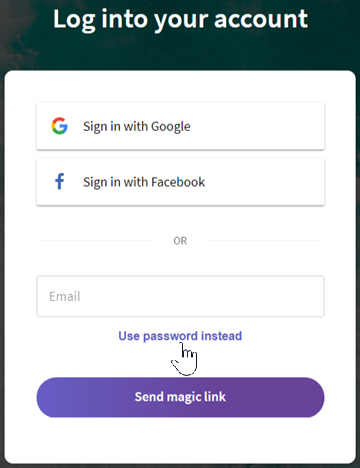 This will automatically log you in to https://app.clipchamp.com/ with the new password in place right away. 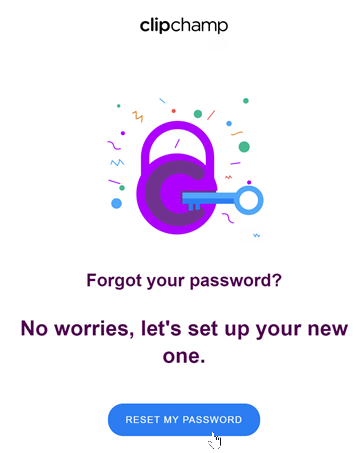 From then on, you can use the new password to log in at both https://util.clipchamp.com and https://app.clipchamp.com/login with the email/password login option. 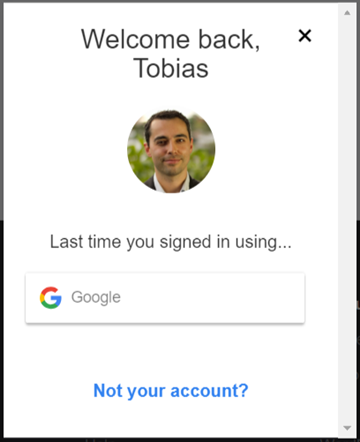 If you see this screen, click on Not your account?. On it, click on With Email. 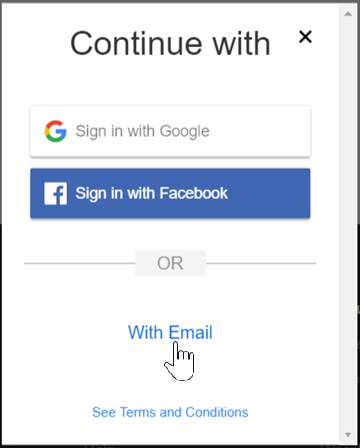 On the next screen, click on With Password. 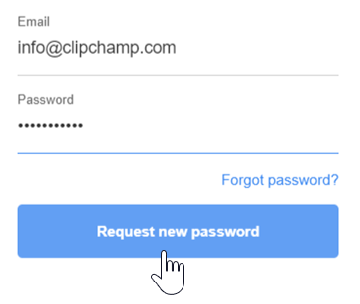 Now on the next screen, enter your email address that is connected to your Clipchamp account and (IMPORTANT) enter the new password you'd like to set. After filling the 2 fields, click on Request new password. 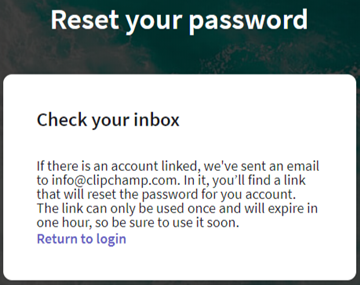 You will receive an email from noreply(at)clipchamp.com in your inbox that contains a Reset my password button. If the email doesn't arrive, please check your Spam folder or get in touch with your IT department (if you're using a company email address) as some corporate firewalls can filter out emails from unknown senders. 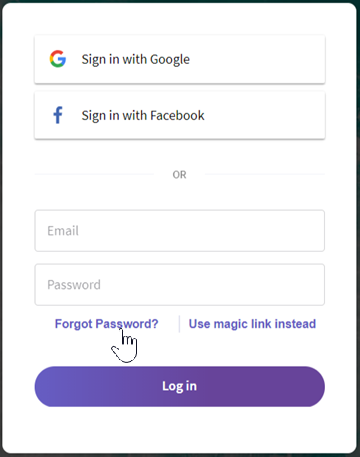 This will automatically log you in to https://util.clipchamp.com/en/dashboard with the new password in place right away.